A customer purchasing auto insurance lives somewhere, in a house or an apartment that needs homeowners’ or renters’ insurance. A customer seeking homeowners’ or renters’ insurance might have a vehicle or two parked out front. And how many of these individuals also run their own business ventures? Carriers have been becoming more mindful of the need to own the customer and meet all of their needs. The idea of keeping your insurance customers under your roof for all their needs is appealing from a business perspective. 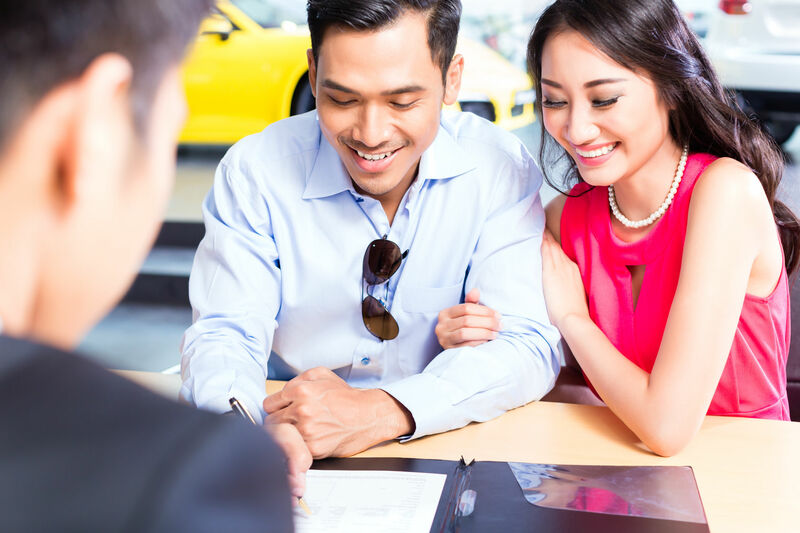 After all, if your auto insurance customers need to insure their dwellings, as well, why shouldn’t they avail themselves of the coverage you already provide? But owning the customer isn’t just about money. It’s also about service, as notes. An insurer who covers a client on multiple fronts, even with products the insurer doesn’t underwrite themselves, is poised to provide a level of service that can meet a customer’s needs over an entire lifetime — if the insurer’s own systems support this goal. The goal of an omni-channel presence is to provide a single, seamless experience for insurance customers. From the customer’s perspective, buying property and casualty insurance should be a “one-stop shop”: everything they need, reachable through a single interface, notes at Nectarom. Most carriers currently fall short of that customer expectation. If this sounds like a rebranding of multi-channel without any real substance, think again, says of IBM Analytics. Multi-channel marketing was a stopgap solution, a way to allow customers to reach multiple products while still keeping those lines siloed. With omni-channel tools, insurers break down the silos — allowing their teams to provide the specific solutions customers want and need. offer an elegant definition: An omni-channel presence offers “seamless and effortless, high-quality contact experiences that occur within and between contact channels.” Instead of directing customers to “the folks over at ___,” an omni-channel presence puts all of an insurer’s “folks” into a single line of approach for customers. Omni-channel and similar tools are shaking up the insurance industry, according to a 2016 . Omni-channel approaches provide exciting opportunities for both insurers and customers, says, and we are only scratching the surface of their potential. The first of the big carriers to embrace omni-channel, Progressive, is already seeing early returns on this investment, as we will touch on below. An omni-channel approach offers several opportunities for P&C insurers. Here’s how omni-channel helps maintain customer ownership. 84 percent of US households own a computer, according to at Insurance Thought Leadership. 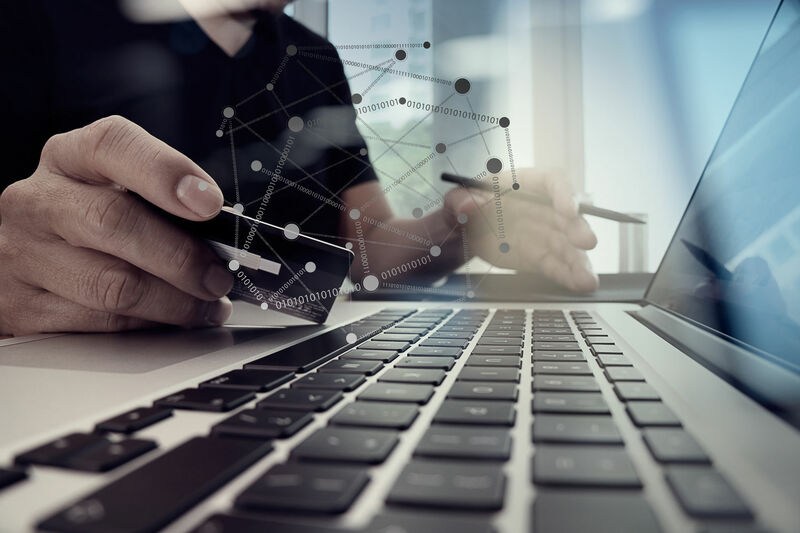 80 percent of shoppers use digital tools at least once during their shopping process, including while they shop for home, auto and other forms of P&C coverage, according to a recent study. 53 percent of consumers have tried a new-to-them financial or insurance brand in the past year after finding it online, according to the program for the . 25 percent of shoppers now buy things like insurance via a mobile app — and that number is increasing. Millennials and the upcoming Generation Z are far more likely to buy insurance online, notes Serowitz, and the percentages track their presence in the population. As today’s children and young adults grow, the use of these tools will increase. These digital natives are well-informed and expect a seamless experience, at Ameyo says, and these changing demands are shaking up the insurance industry. Once the domain of local friendly faces making personal connections with clients, insurance companies must now contend with customers who want to do their shopping online. The demand for online connections is more than a whim. One study discovered that 78 percent of insurance customers are happy to share personal information with their insurance company, if it means better coverage or service. Customers want to hand companies their info — and the value of that info can only be leveraged by companies with the omni-channel infrastructure to unlock its potential. Customers expect different things from their insurance experience in today’s world, as well. Once, a core concern for consumers was whether a P&C insurer underwrote the products it sold. Today, however, customers are more interested in convenience, notes Progressive Product Manager . Progressive’s home advantage program bundles other carriers’ homeowners’ and renters’ insurance offerings with the company’s own auto insurance plans. The result is big business for Progressive, benefits for the insurers who underwrite the non-auto portions of the policy, and convenience for customers that keeps them coming back. In 2011 Andres A. Zoltners, PK Sinha, and Sally E. Lorimer posed an important question in the : Do your customers “belong” to your salespeople, or to your company? “In a complex ecosystem of intermediaries and agents, ownership of the end customer can sometimes be lost,” notes , industry solutions director at Microsoft’s Worldwide Insurance division. When communication channels are siloed or confusing, ownership becomes harder to maintain. And with every intermediary who enters the picture, ownership becomes even more muddled. Omni-channel platforms offer a solution. When customers can carry out most or all of their insurance business needs through a single user interface — and when that interface connects to all the core systems of a P&C insurer and even to core systems of other carriers products — the customer’s experience becomes one seamless dealing with the insurer. Even when the underwriter changes, the customer can stick with the insurer of their choice. 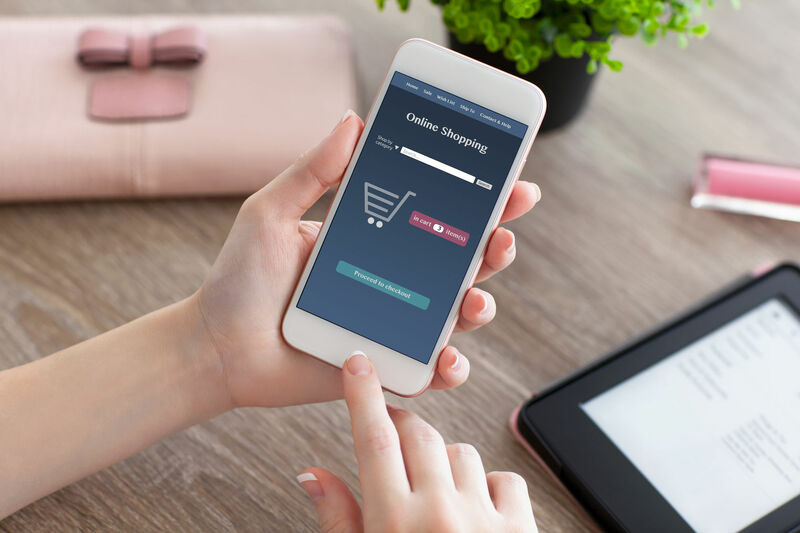 Because customers are willing to provide information through digital systems and find it easier to keep using a single familiar interface, an omni-channel approach makes it easier than ever to maintain customers by anticipating their needs. A well-designed system can use customer data to anticipate upcoming needs and provide personalized alerts and service to customers who are buying a car or home, opening a business, or passing through other major life stages. One of the biggest questions that arises when “insurance” and “lifespan” are paired is that of life insurance — an area that stands to be utterly upended by omni-channel approaches, according to an . While life insurance has long been hands-off in its approach, an omni-channel approach both make it easier to meet customers’ needs in this area and to bundle life insurance with other insurance solutions, e.g., auto, homeowners, etc. While an omni-channel presence can go very well for both customer and insurer, it can also be a disaster that causes customers to eschew the company permanently. In an article for The Financial Brand, describes an experience with his own auto insurer that left him cold, mainly due to major mistakes in the company’s uses of its omni-channel system. Marous breaks down the major problems into several categories. The insurer’s system, he says, made communication harder, was essentially a multi-channel approach overlaid on still-siloed product systems, created redundancies that resulted in broken promises, and made it difficult to view customer data across channels. Such negligence is a surefire way to weaken relationships between existing customers and their agents — to the point that neither the agent nor the company can claim ownership anymore. Know your brand. The customer-facing end of an omni-channel presence must communicate a unified look, feel and vision. No matter how your customer connects to your company or through whom, the experience should consistently sell the company’s brand, vision and coverage. By doing so, you can differentiate your brand to promote ownership, as well, as one notes. Understand your customers. Tracking how customers interact with you and what they prefer can help ensure your company doesn’t waste time and energy on tools that customers ultimately won’t use — or overlook communication channels customers crave. In addition, choosing platform provider and other professionals to build and service your omni-channel presence should be done with care. Look for companies with an eye toward customer experience and ownership; they’ll already be thinking about how to unify your brand and connect with the people you serve. Finally, realize that a true omni-channel experience should enable a customer to complete a single application for all of their insurance needs, even if the last mile of the application process takes place at a call center. And this is true whether you underwrite all of the products you offer or not. The key, which we will explore in an upcoming piece, is to have alternatives and robust offerings to meet all of your customers’ needs.